It's all about taste, quality, and convenience. Find the very best coffee makers on the market today from favorites like Keurig, Bunn, Cuisinart, Mr. Coffee, and Presto as we review the best in each class. 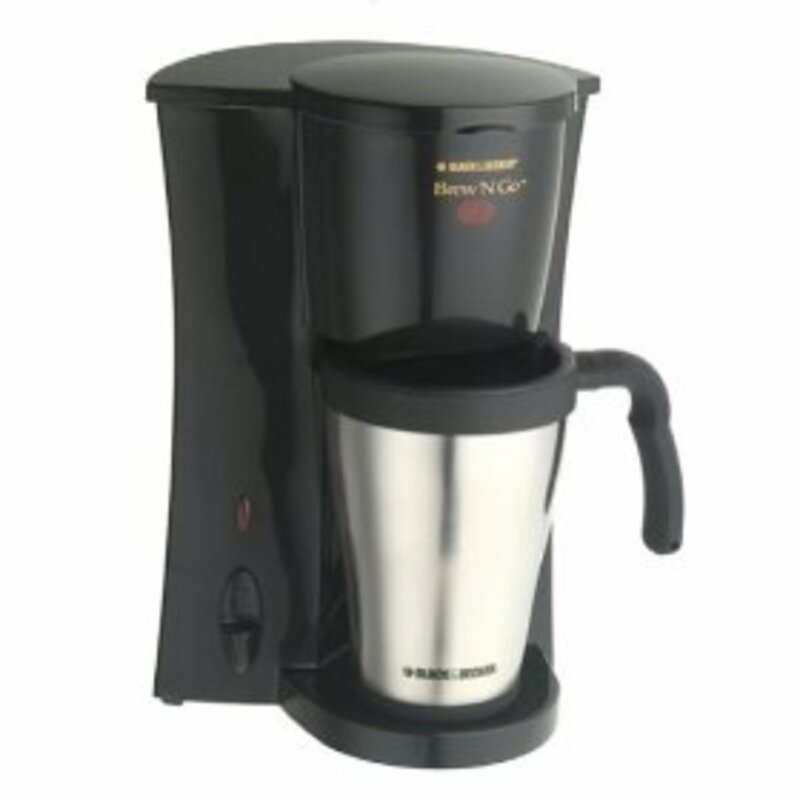 We'll review the cheapest coffee makers, the best tasting, and the most convenient, all based on personal experience and user reviews. If the coffee machine isn't high quality, durable, and well reviewed, it isn't included here. All have 4 stars or more out of 5. To see which machines made it on the 2019 list, read below! More expensive isn't always better with coffee machines. The right coffee maker is really up to your taste, but sometimes great coffee can be made with a simple, $20 coffee maker from Mr. Coffee, or it can be a $1,000 espresso machine from Jura Capresso. In this article, we'll stick to simply coffee, no espresso. When you go to buy your coffee maker, if taste is important to you, then look up the reviews online first before you buy. The reviews usually give you a pretty good idea of what to expect when you bring your machine home. This page helps you to make an educated decision about your product by taking the very best reviewed coffee makers and displaying them on one page. All of the products are available for purchase from Amazon and shown here. Cheap plastic materials. Plastic just doesn't taste good, and can really affect the taste of the coffee. 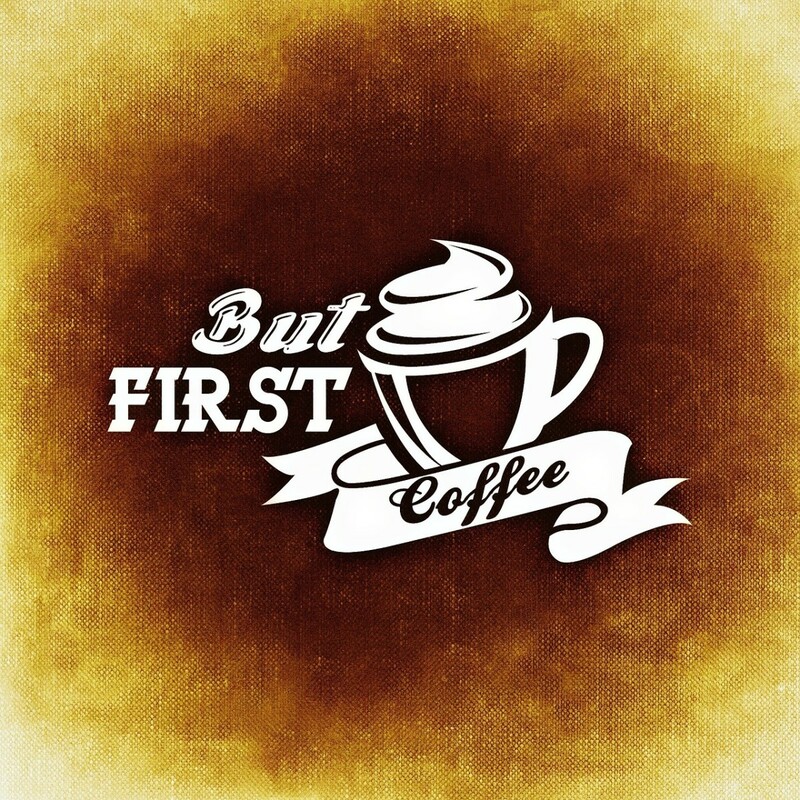 Look for thin plastic walls or a plastic taste in your first cup of coffee. Check the interior of the carafe and make sure it isn't cracked upon purchase, and send it back if you have any doubts after your first cup. Most coffee makers will have some plastic parts. Bad reviews. Check out the reviews of the product before you lay your money on the line. Too many steps to get to your coffee. Programming options and buttons can be nice, but if they get in the way too much of operating your machine, this leaves more room for error and less room for a great coffee. Taste is the most important factor, right? So first, determine what type of coffee you like. 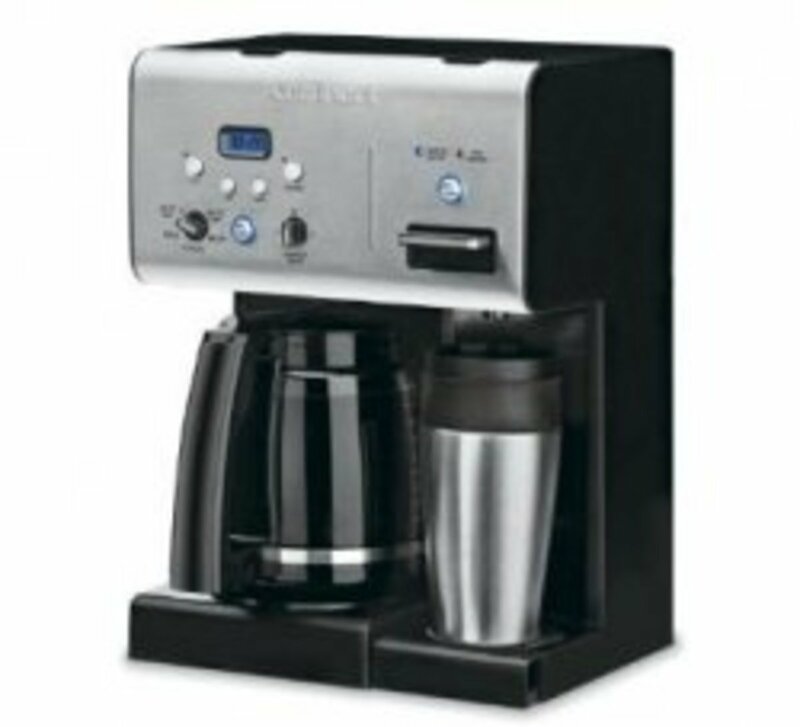 Certain brands and styles of coffee makers are known for producing different results. For example, an electric press coffee maker will make the coffee in an older style where there's sediment and a little richness. Mr. Coffee makes an incredibly good tasting cup of coffee cheap, many machines with temperature adjustments, so you can enjoy it faster. Bunn provides smooth, restaurant grade coffee with a smooth taste. Keurig offers limitless options and convenience. For the ultimate in great taste, Presto produces amazing results. Cuisinart has always made their machines stylish, while offering advanced ways to filter water and save time. The bottom of the machine should have a heating plate to keep the pot warm. If not, your coffee will wind up getting cold in no time. The only exception is pots that are made of stainless steel, which can really hold the heat. Look for machines that have good heating elements. Even if you don't like your coffee ultra hot, to get the best taste, it's best to heat the coffee up to between 196 and 200 F to get the coffee to fully steep correctly. If you're on the go, a programmable coffee maker will save you some time in the morning on the way to work. This is a really good idea and will save you a bundle compared to hitting the drive-thru. Personal coffee makers are much more popular than they were years ago. 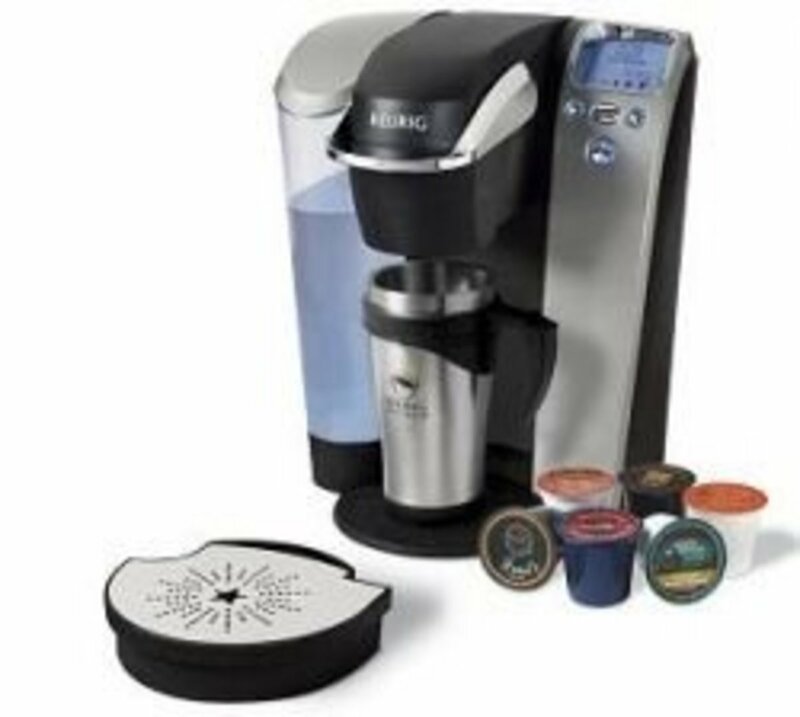 K-Cups by Keurig and 4 or even 1 cup coffee makers exist that have great ratings from buyers. Bunn really does make a great coffee maker. How so? Major coffee shops like Dunkin' Donuts use Bunn, but that's not the reason why it tastes so great. They emphasize the coffee being at the correct temperature, which is around 200 degrees F. Even if you don't like your coffee hot, it needs to be heated to the right temperature initially for the proper taste from the coffee grinds to be infused into the water. This specific machine heats the water ahead of time, so you don't have to wait for the coffee maker to heat up. That hot water hits the grinds and stays in the carafe for just the proper amount of time for it to brew up a great tasting batch of your favorite coffee. The bottom warmer is also the perfect way to keep it tasting nice and hot for quite a while. I actually own this very machine, and I've been impressed with the quality for the money. Most Dunkin' Donuts coffee shops use a Bunn (usually large scale commercial varieties), and this one doesn't disappoint. It does need to stay plugged in all the time in order to make use of the heated water, but it's a piece of convenience that will save you time and have your coffee tasting incredibly good. Of all of the brands that I've owned, this one is my favorite so far. Click through any of these products to view them on Amazon, read reviews, or find the current price. All are available to ship overnight. Keurig has revolutionized the coffee drinking industry to say the least. If you walk into any large department store, you're going to see Keurig machines advertised before a lot of the classic coffee makers, and with good reason. How many times have you brewed up a whole pot of coffee, only to drink a cup or two, then dump the rest down the drain? Or, how many times have you bought a bag of coffee and not finished it, or got tired of it? 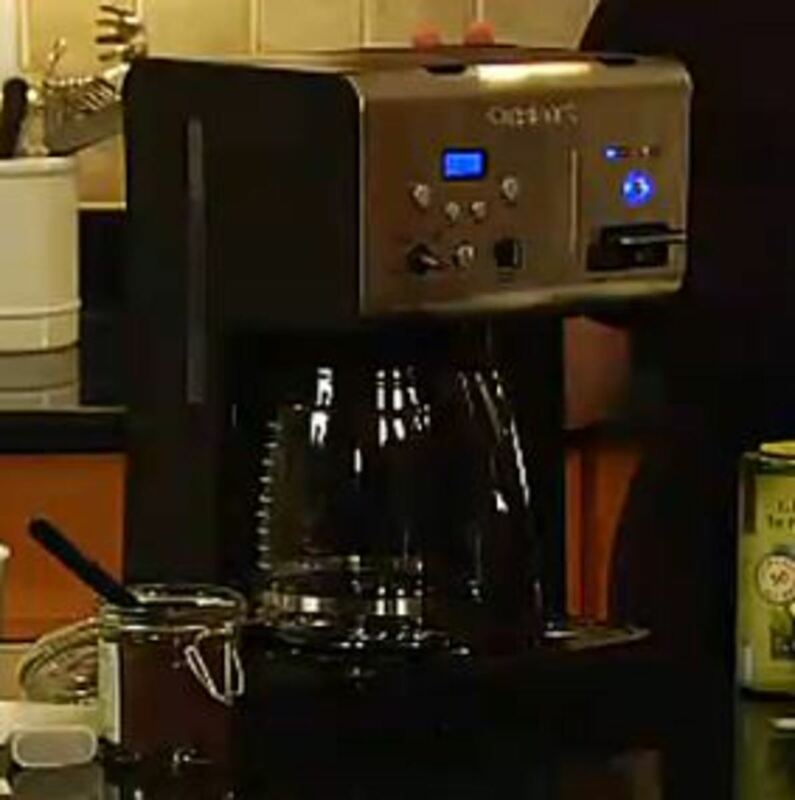 Keurig eliminates that aspect out of the equation with their single cup home brewing system. Much like Nespresso, these machines use single pods of coffee to brew up just one cup at a time. The result is that you'll have fantastic tasting coffee without the waste. Did we mention it's also convenient? Just turn it on, wait a minute for it to warm up, and then put the K-cup capsule in, press start. Done. It's not just about convenience, though, it's also about variety. 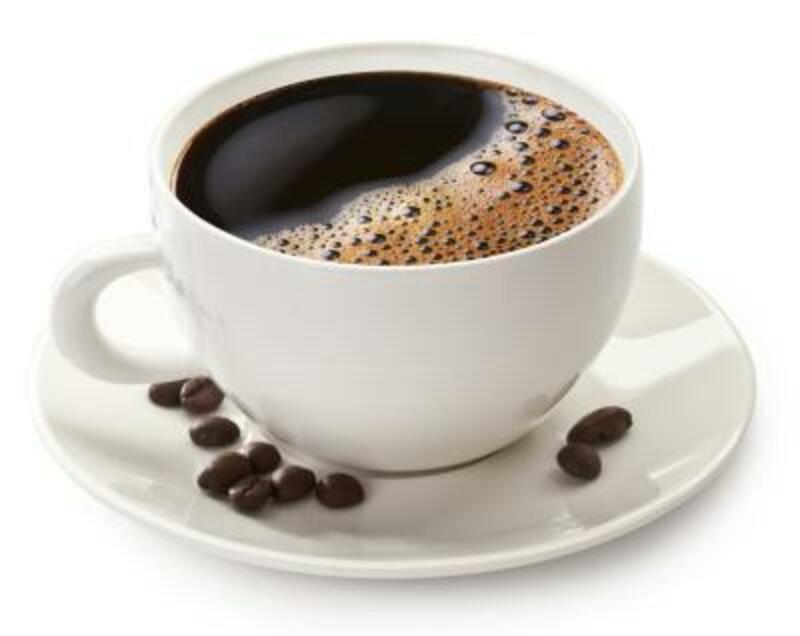 Keurig has given coffee drinkers the power of choice with their wide range of K-cups available from companies like Caribou Coffee, Peet's Coffee, Green Mountain, Newman's Own, Gloria Jean's, Timothy's, Van Houtte, and soon, Starbucks. The ability to choose from this wide variety of K-cups, which also includes Keurig's own lines of coffee, tea, and hot chocolate, is a beautiful thing; one day choose Caribou Coffee, the next day switch to Green Mountain. One day bold, one day mild. One day french vanilla, the next day hazelnut. You get the point. While I don't own this machine, I know two people that do and are very satisfied with it. They like the options that Keurig offers, and they're busy people who like to have a cup of coffee when they want it, not have to wait to grind, brew, and then eventually waste most of the pot. The reviews of Keurig machines speak for themselves, customers love them. All things considered, this definitely deserves a top spot on the best coffee makers list for 2013. I should mention, that two years after purchasing this machine, I'm still happy with it and have no complaints, especially that Starbucks is now offering a wider variety of K-cups. There's something to be said about these old school coffee makers that brew it up inside of a metal pitcher. The taste in these electric makers is a little bit different -- a very rich, thick taste. The one great thing about it is that it's so easy to pour once it's brewed. No mess like your traditional glass pot or clumsy metal container. It also looks nice in comparison to other modern day gadgets. I can vouch for this because my mother-in-law owns one (and has actually had the same one for decades). What have reviewers had to say about this product? People love its ease of use and most of all, its taste. Electric percolators are said to produce the best tasting coffee of all, and this one takes the cake. With some people not having to replace their Presto percolators for 30 years, this is definitely a great investment. One note: with percolators, you will have to grind the coffee from whole bean to electric perc setting (a little bit coarser). This is to prevent grinds from getting into the pot. The coffee will always have a very light sediment at the bottom, but the rest of the cup is outstanding. If taste is your biggest consideration when buying, the Presto stainless steel percolator won't disappoint! * It replaces the need for a kettle on your stove. Hot water is here all the time, so there's no need for a kettle. 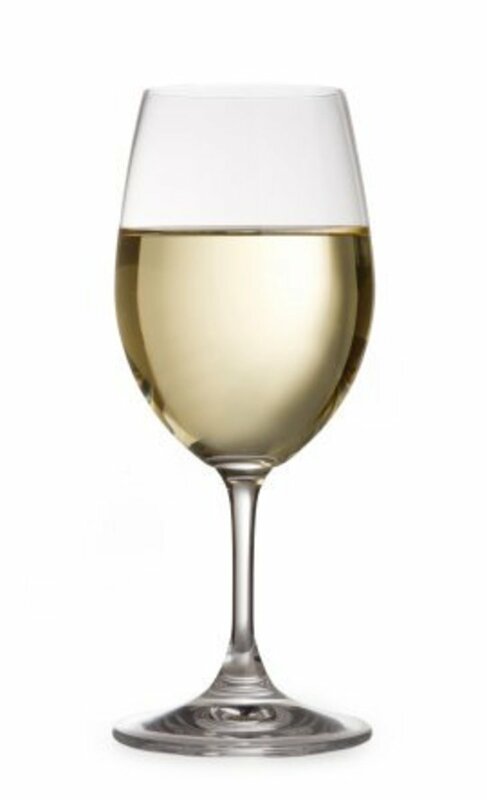 * It looks attractive on a countertop. As one of the nicer looking coffee makers out there, it's not all about the looks, but it doesn't hurt. * The coffee tastes great because of the charcoal filters and gold filter basket. This double filtration removes impurities from the water. * You can use it for soup, oatmeal, hot cocoa or tea - a definite bonus, and it's ready whenever you need it. * It's programmable, so you can have it ready when you wake up in the morning. Mr. Coffee for around $20 or so. Tastes incredible, really! 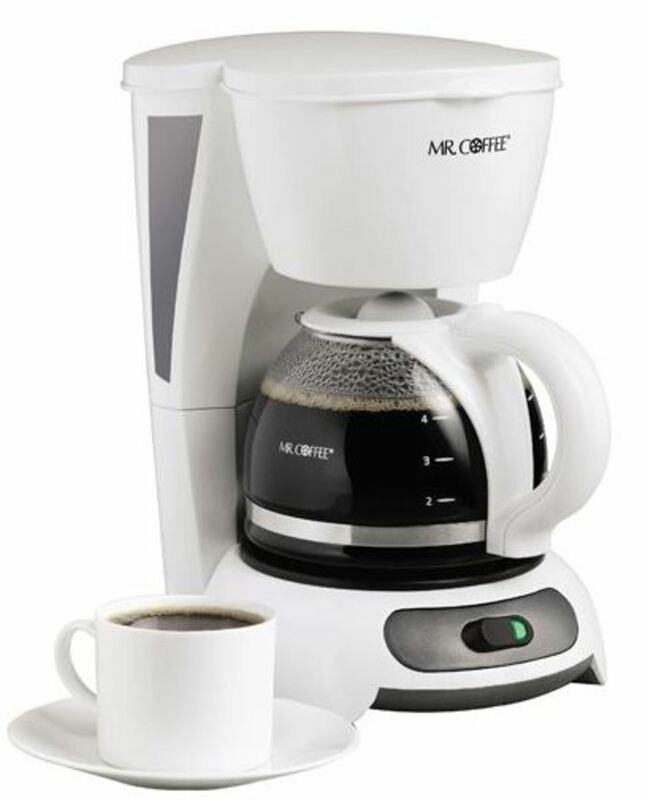 Mr. Coffee TF5 4-Cup Switch Coffeemaker - The best cheap coffeemaker money can buy! Really, this coffee maker is nearly twenty bucks and makes a great cup of joe! I know what you're thinking, how can this model that costs around twenty bucks really make coffee that tastes as good as the $100+ coffee machines? I don't know exactly how, but they manage to pull it off. I can personally attest that Mr. Coffee does make some great machines. I owned one for seven years, and it worked without fail every time. In fact, family members who had much nicer machines wanted me to bring my cheapo coffee maker because they liked the taste better than their most expensive counterparts! Operation is simple with these, you just flick a switch to get it started after pouring in the grinds and water. Maintenance is really simple - just wash and rinse. The only reason I don't have my original Mr. Coffee maker is because I foolishly left the grinds sitting in the basket for months on end when I moved, creating a hopelessly moldy situation. Rather than risk eating mold, I decided to get a new machine. I miss the simplicity of cleaning and making coffee with Mr. Coffee, but for some reason the taste was very smooth and delicious. I went the more expensive route with a single cup brewer, and while I have a great machine, it took me a few tries before I found another good one. This is the perfect start off machine! If you have a coffeemaker you'd like to review, or if you'd like me to review it on this page (or elsewhere), please submit your comments below! Which Coffee Maker is Your Favorite? - Recommend one of your own or one of these! Mr. Coffee is not for everyone, especially if you are having problems with them. I used one for a long time and it worked really well. I've moved on to a French Press right now, which I really like. It's stainless steel, and it can be easily washed. The downside it doesn't make a giant pot of coffee, if that's what you are looking for, but it will make 2.5 average size cups if you don't add lots of creamer/dairy. The other side benefit, besides the taste which is excellent, is there's nothing that can break that is electronic. And, you can always rely on it even if the power goes out. @cmaries: I haven't heard of that. When I worked at Dunkin' Donuts, they used a blue solution called Urnex, or something similar, to clean their coffee pots. It usually removed the stuck on burnt coffee fast if soaked. I'm not sure if it can be run through the machine,but I'm wondering if the smell/taste can ever be removed if the inside is mostly plastic? I'd consider a return if possible, that's not a good taste to wake up to. I just bought a new Mr. Coffee to replace our old 5 cup model. It's not the cheapest MrC (at 50 bucks) and keep tasting that nasty plastic taste that we suffered through with our old, small maker. I keep researching to figure out how to solve this problem and only seem to consistently come across the idea of wiping it down with vodka and even running a few shots of vodka through a brew cycle. Ever heard of this issue or know of a way to fix? I just want a good cup of coffee again! @anonymous: The major plus of BUNN is the temperature. 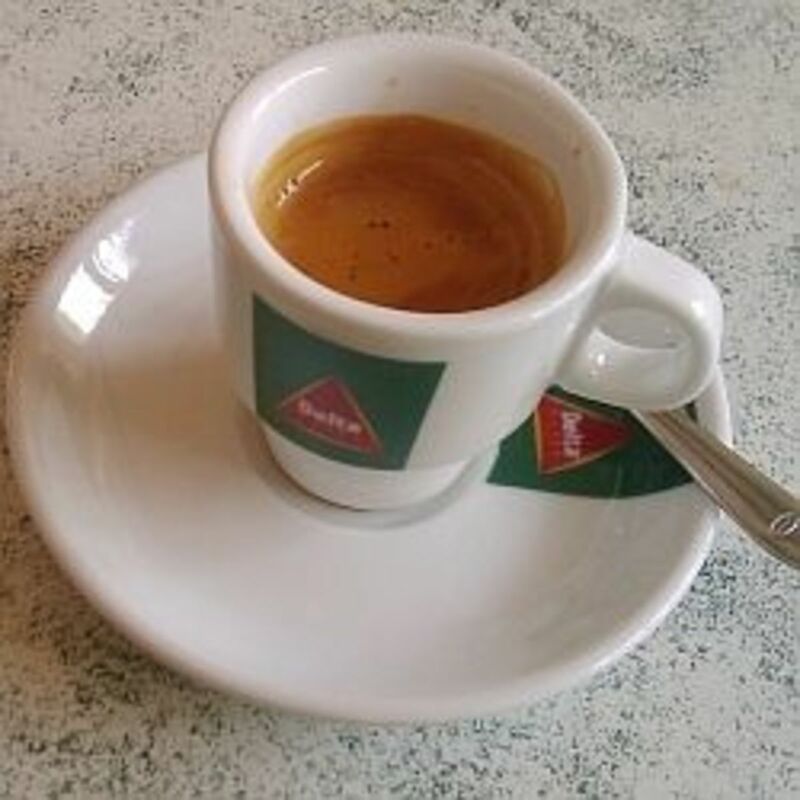 Even if you don't like the coffee that hot and to drink it after it's cooled, heating the coffee to that temperature seems to affect how the grinds are steeped and the overall taste. I didn't like that the BUNN stored the water, which is why I ran the lines dry every other day so it wouldn't be sitting there. The problem with Bunn coffee makers is that they store hot water in them and that is not a good thing. Stale, hot water that has been sitting all night in a plastic coffee maker does not go well with fresh coffee beans! They work well in restaurants where the turn overrate for hot water is high since they sell so much coffee but if you use the machine once or twice a day, the water is not fresh. French press has to be the best tasting coffee since it extracts all the flavor out of the beans but if you suffer from high cholesterol, you should use a paper filter to make your coffee. Paper extracts the elements from coffee that make bad cholesterol in the human body. @anonymous: I guess they're thinking it costs less and they aren't dumping out the whole pot of coffee for just a single cup. Even using the smaller cup setting it isn't strong enough to your liking? I use the smaller setting and use two Kcups and it works out alright. Can't go wrong with the Bunn though, it's a good machine. @poorwendy lm: It's the convenience factor and the range of choices that has made them so popular. It's a flexible machine. I don't understand the positive review behind the "less waste" feature of the Keurig. All makers aside from Keurig have water line levels so why make more than you need? The Keurig is the most wasteful machine ever designed due to the throwaway cups. If I use the optional filter and add ground beans, I have to dump the grounds 3-4 times to get my quota. The K cups do not provide the quantity AND strength of coffee I want in my first cup. I have to leave my cup beneath the dispenser and generate two cups at the 2nd size setting to fill a standard cup. My next purchase will be the Bunn. @anonymous: Never tried it, but sounds interesting. Love the thick taste of real old school percolators. @moonlitta: That sounds like a whole other page topic (that I probably no next to nothing about), but would love to hear about it. @anonymous: Keurig isn't for everyone. The standing water issue holds true for many coffee makers, not just Keurig. If that's a concern, you'll just have to dump it often if it's a home brewer. If it's at work, hopefully it's used enough that it isn't standing for too long. Small price to pay for convenience. Sometimes the smaller, cheaper coffee makers do make a great cup. I had an old Mr. Coffee I bought for $25 at Wal-Mart years and years ago that made incredible coffee, but it got mold on the inside parts from not changing the filter basket carafe. Now it's on to more elaborate and expensive machines. We had a Keurig at the office. There are several things about Keurig (and all of those types) that I don't like...the standing water in the plastic container, the cost of the coffee, and not being able to use my own brand of coffee because I could never find one I liked. I have an old 4-cp KitchenAid that is no longer available. Great, great coffee. Takes no time at all, no standing water, easy to clean. Praying it doesn't break down. @lewisgirl: I use it all the time. Casual coffee drinkers (1-2 cups a day) will find this machine pretty good. So far, mine hasn't broke either, and it's been two years. I have a Keurig and I love it! I usually drink no more than one cup of coffee a day, so this machine suits me best.. Thanks for this huge lens! Great lens, informative and the layout is great. love my Keurig coffeemaker! have a lens about why i love it so much too! great lens, thanks for sharing! @anonymous: I have only had one mr coffee, and it worked great until it was ruined from misuse. It was a cheaper model. My wifes and I bought the Mr. Coffee TF5 4-Cup Switch Coffeemaker when our other Mr. Coffee died. With in a month this new one was doing what the old one was. ( Taking over a half hour to brew.) We have sleaned it a couple times with the same results. My experience with Mr. coffee is the quality seems to be hit and miss. @GregoryMoore: You can't really beat the convenience or range of flavors. @MBCOnline: Thanks for the feature! @latishaalford: I'll have a review on that soon. I need to test it in person. Thanks! @Vampiressa: I've never tried Senseo, but I've seen the discs for sale. @ambervaprice: That's the way I take it too. Just pure coffee. The best way! I like my coffee black. I am a bit of an odd ball, lol. We picked up a Melitta stainless steel drip coffeemaker, and we love it. We paid sixty bucks canadian for it,easy peasy, simple, smart design, and,it makes a great cup of coffee. We use very good coffee, Ethical Bean, Lush. @BLemley: Thanks for the blessing! Can't go wrong with that, unless you're rushed and don't have time for one. Other than that, excellent cup of coffee. The coffee maker that makes oatmeal and soup is awesome! I want one! What a great lens! We added this to the Featured Lenses on our National Coffee Day lens! I like the Keurig the best. We stayed at a condo in Florida over spring break and they had one there. It was awesome to be able to make just a single cup of your favorite flavor. 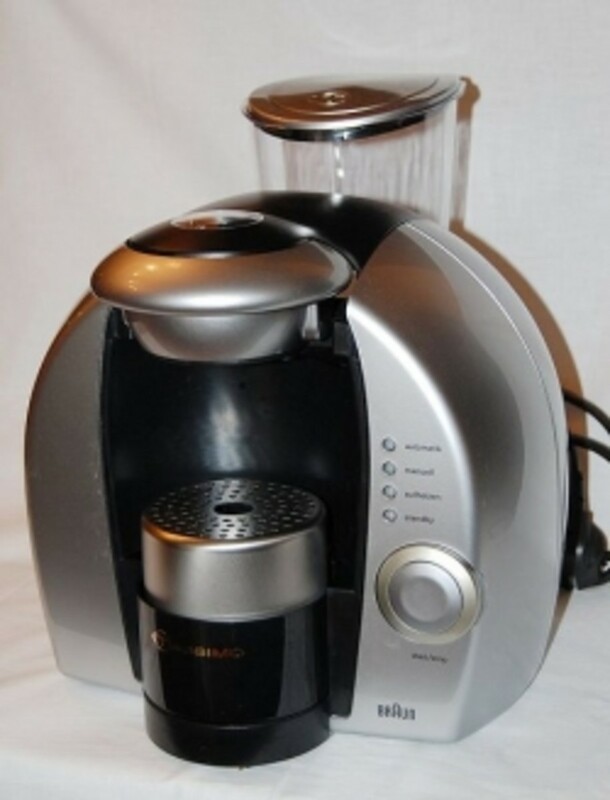 My favorite is the Breville BDC600XL YouBrew Drip Coffee Maker, it's absolutely amazing! Bunn is my favorite coffee maker. But I think that all of the products listed here are of a good quality. I prefer the single serve and the espresso machines. 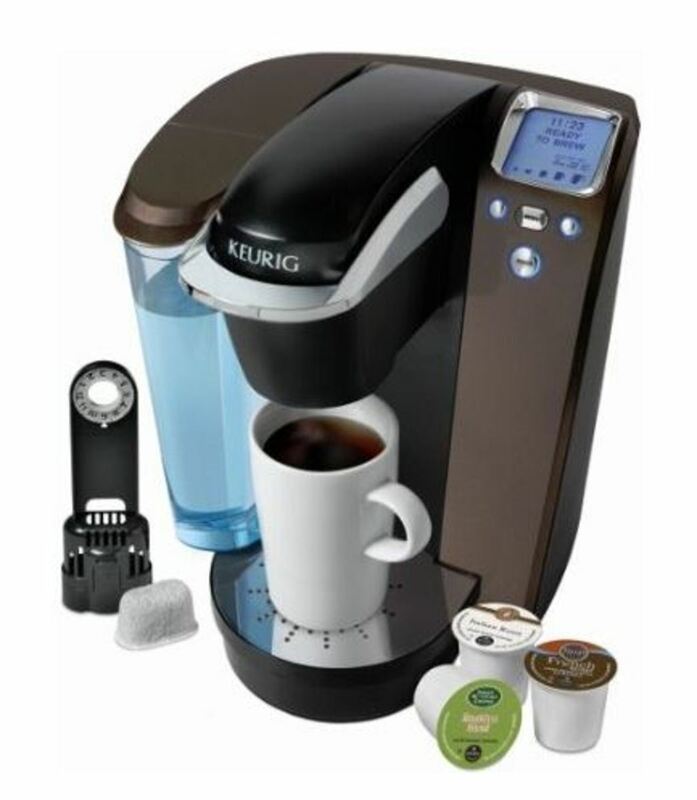 From your list the Keurig B-70 is a great choice. I love coffee and need a new maker, thanks for the info. Keurig because it is quick and makes a good cup of coffee. Haven't had a good run of luck with coffeemakers lately. I've had several burn out in the last couple of years. I have an old electric percolator that I use as a backup that I've had for 25 years or so. If it wasn't so noisy, I probably would still be using it regularly. Still not sure, but we need to find a new machine soon! We also like french press and cold drip. We have many coffee farms in our town, so we drink a lot of coffee! Great lens! Thanks for sharing! Greetings from 'the land of eternal spring'! Currently in the market for a new machine. Thanks for the info. The Unimatic is an old school drip-percolator made in Italy and let me say, it's certainly made me a coffee snob. We've had one forever and nothing beats it. It was made a long time ago and they are hard to find, try www.caffeunimatic.com didn't know they had a website, but that's the pot in the photo! The Unimatic gets my vote for sure! I love the Cuisinart ones--great! I've been seeing Keurig coffee makers all over the place. Perhaps there is something to it and I should try it. The Keurig B60 is my favorite. 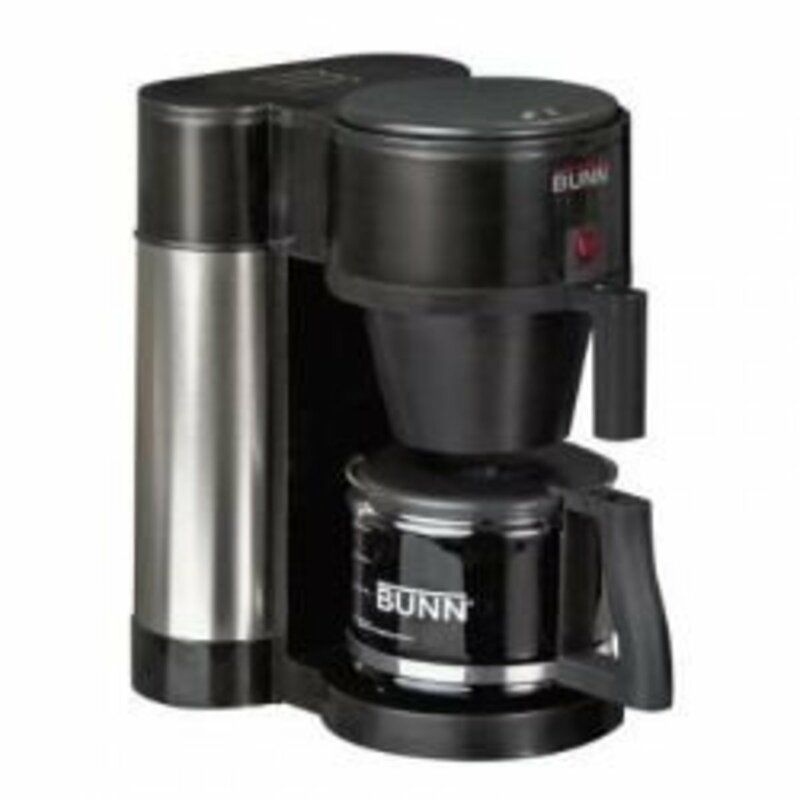 The Bunn is an excellent coffee brewer for the smaller office. It keeps the water preheated so that it only takes three minutes to make a 10 cup pot of coffee. It is also made to withstand the heat all day long day after day. 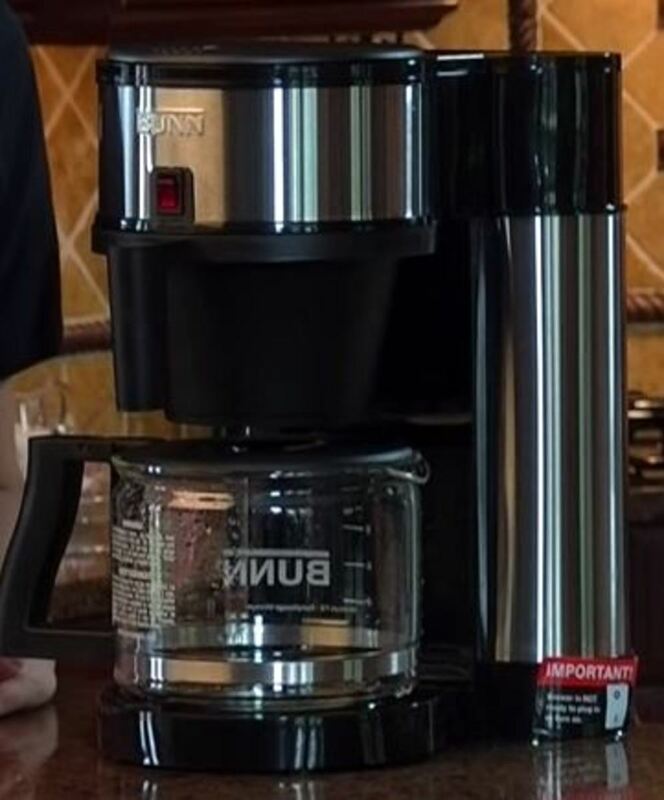 Try a Bunn for a long lasting coffee brewer. Coffee is a must in our house, so any of these would get the job done! Nice lens here! I've owned all brands listed except for Bunn. None are long-lasting machines. After using machine for short time, they wear out. Coffee is no longer hot, and taste is weak. We purchased 3 new ones this week. All defective. All returned. May try the Bunn. I love real "perked coffee." Glad it made your list. They all sound good to me, and surprisingly affordable too. I don't own a coffee maker but I'm thinking it was time I did... if only for that wonderful aroma! What a stellar lens - beautifully presented and written, wonderful pictures. Love the ratings at the top for each coffee maker. I may soon be in the market for a new one, so will use this as a guide. Blessed. I have keurig and love it! Very nicely done. I don't drink coffee but my husband flips between using a Bodum French press and a thermal carafe machine which grinds his beans. I'm not sure which he prefers. Really nice lens! Blessed by a Squidoo Angel on 3/21/2011. Have a great day! It has to be the Keurig B-70 Single Cup Coffee Maker. I love my coffee.